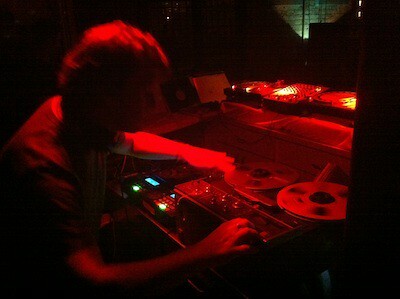 Greg Wilson has kindly, and very swiftly, posted his mix from last Saturday’s party. Here it is. Enjoy! So glad this is up already, since I had to miss on Saturday. Thanks for posting it! What was up with GW being so far back on the stage? Really bummed me out not being able to see him get it in. 12-turn-13 is an unusual venue and we had to set up two DJ booths in the kitchen of the loft in a limited space as Greg has an extensive set-up with his reel-to-reel etc. So we had to set up him up a little bit back to fit him in. We did our best to make sure people could see him.